We've got a lot of great articles Agile and Scrum. 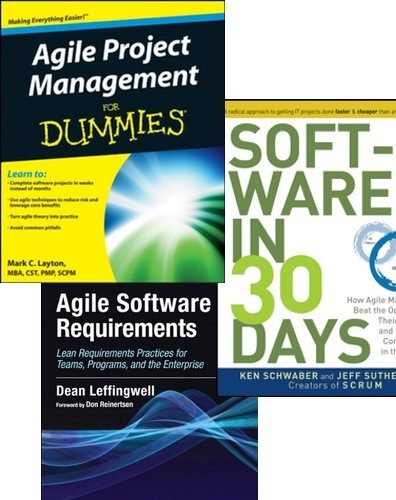 Check out 3 Agile Scrum Books You Must Own for a review of some books on Agile that you need to buy. We've got lots of tips and useful links in the iOS 8 articles. Get instructions and best practice advice on testing iOS 8 betas. Check instructions and best practice advice on testing Yosemite betas in the Yosemite articles. Ken shares some design ideas and thoughts in his Design Inspiration series of articles. Read about eCommerce on mobile devices in the Mobile Commerce articles.